Zen mind is one of those enigmatic phrases used by Zen teachers to throw you back upon yourself, to make you go behind the words themselves and begin wondering. ''I know what my own mind is,'' you tell yourself, ''but what is Zen mind?'' And then: ''But do I really know what my own mind is?'' Is it what I am doing now? Is it what I am thinking now?'' And if you should then try to sit physically still for a while to see if you can locate it—then you have begun the practice of Zen, then you have begun to realize the unrestricted mind. The innocence of this first inquiry—just asking what you are—is beginner's mind. The mind of the beginner is needed throughout Zen practice. It is the open mind, the attitude that includes both doubt and possibility, the ability to see things always as fresh and new. It is needed in all aspects of life. Beginner's mind is the practice of Zen mind. 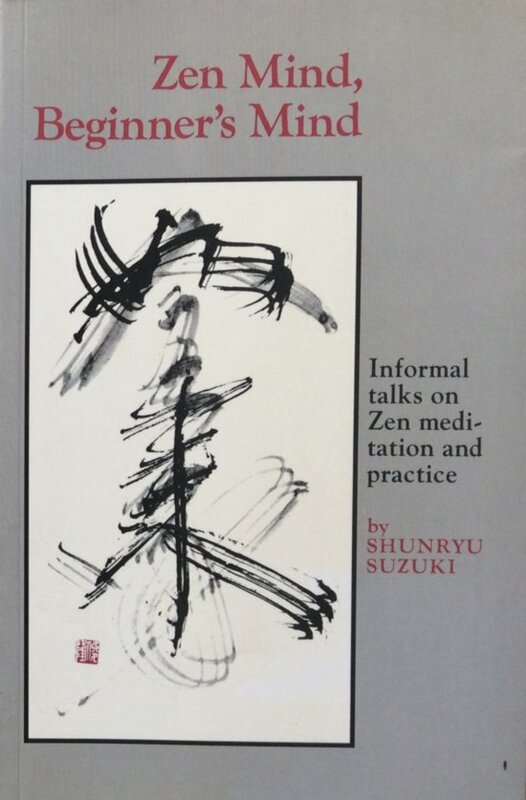 This book originated from a series of talks given by Zen Master Shunryu Suzuki to a small group is Los Altos, California. He joined their meditation periods once a week and afterwards answered their questions and tried to encourage them in their practice of Zen and help them solve the problems of life. His approach is informal, and he draws his examples from ordinary events and common sense. Zen is now and here, he is saying; it can be as meaningful for the West as for the East. But his fundamental teaching and practice and drawn from all the centuries of Zen Buddhism and especially from Dogen, one of the most important and creative of all Zen Masters. 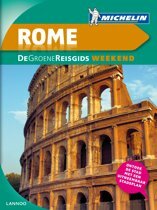 Voornaam en jaartal voorin geschreven, verder in uitstekende staat.